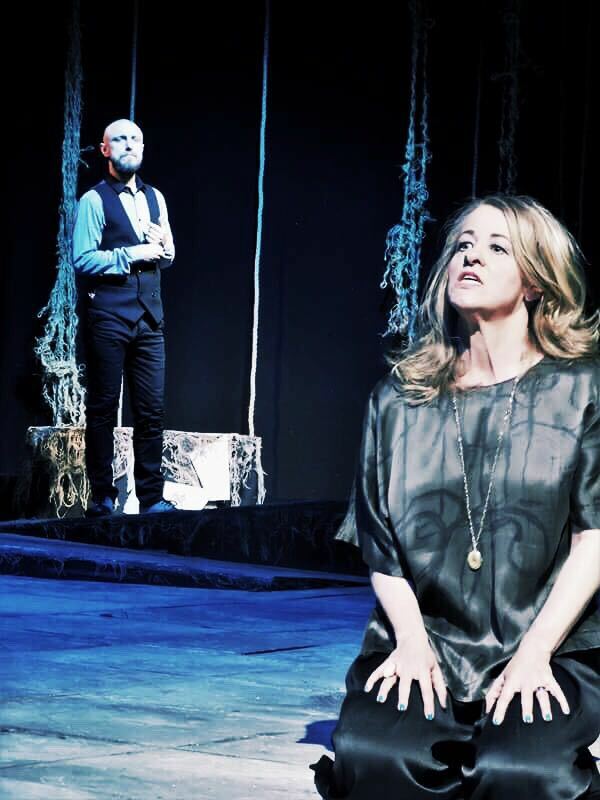 HIGHLY CHARGED REIMAGINING OF SHAKESPEARE’S HAMLET at Leicester Little Theatre 24 – 29 April – East Midlands Theatre. 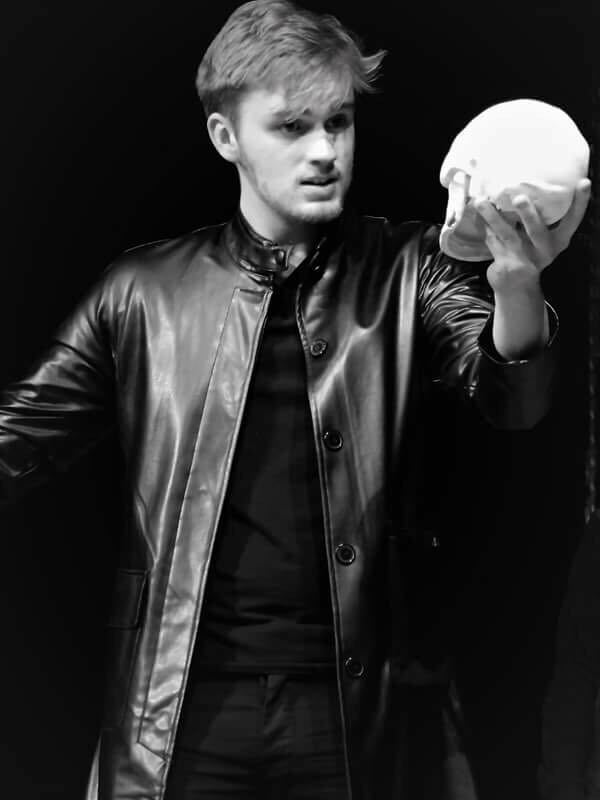 The Leicester Drama Society (LDS) is proud to present Shakespeare’s tragic masterpiece HAMLET, a community production on the Mainstage from 24th – 29th April 2017 at 7:30pm, with a matinee performance on the 29th at 2:30pm. Shakespeare’s masterpiece comes to Leicester in The Little Theatre’s highly charged re-imagining: A stone stage curves back into darkness, the ghost trails blood, Claudius is an arch politician, the Greek speeches burst into dance and Hamlet is beaten in his cell before he asks, “To be or not to be”. 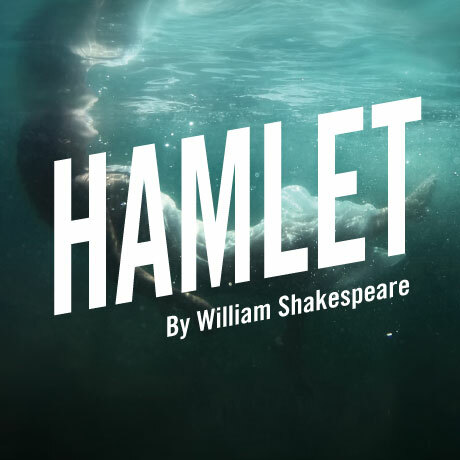 This shorter, sharper take on HAMLET recreates it as a dark and layered thriller, cutting away the fat to leave its devastating core intact. Widely regarded as one of the most powerful tragedies ever written, HAMLET is set in the kingdom of Denmark, where Hamlet is determined to exact revenge on his Uncle Claudius for both the murder of his father and his Uncle’s subsequent succession to the throne and marriage to Gertrude, his mother. 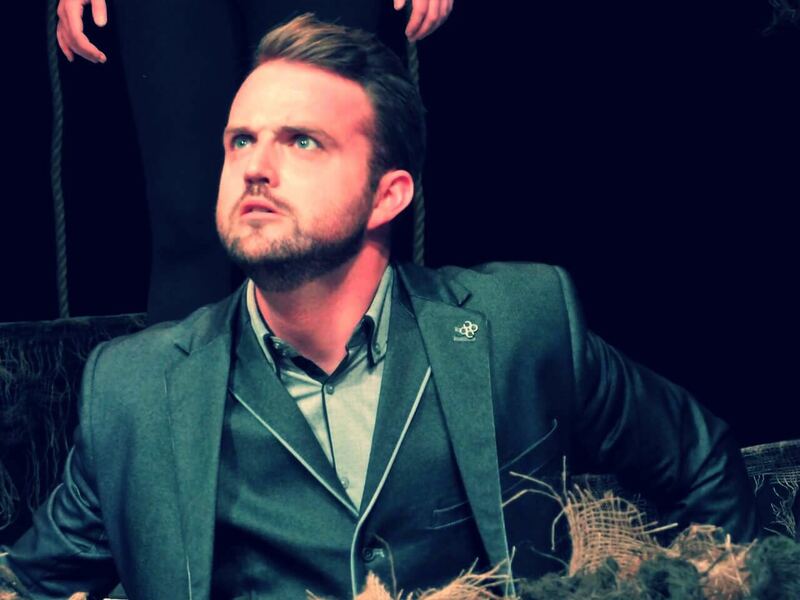 Claudius makes Laertes his tool in his plot to remove the troublesome and suspicious Hamlet. 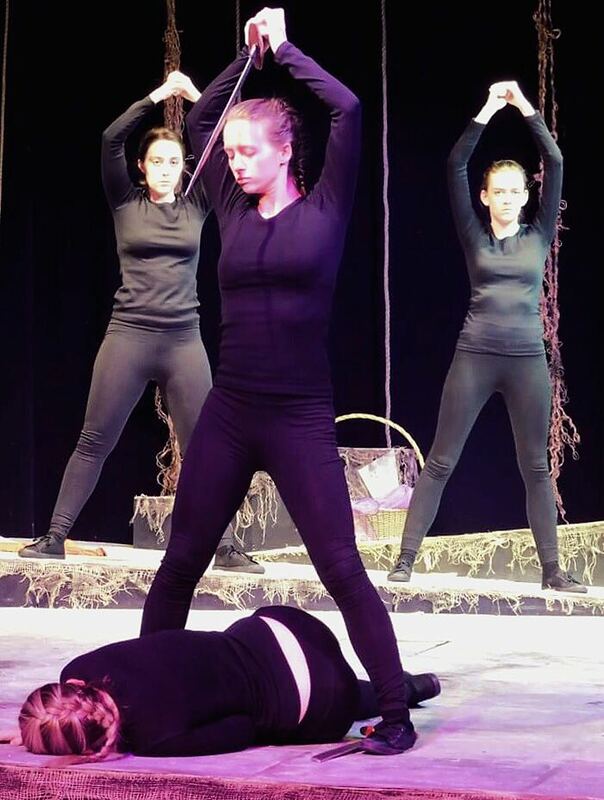 He is made to believe that Hamlet murdered his father and was also responsible for the death of his sister, Ophelia, who committed suicide in a state of madness and grief. The play reaches its denouement in a duel between Hamlet and Laertes that will decide the fate of the nation. The LDS invites you to a retelling of this timeless tragedy directed by Pip Nixon, with James Hill (Hamlet), Shannan Mitchener (Ophelia), Ken Huggett (Claudius), Jane Durant (Gertrude) and Ellie Bowness (Polonia) in the main roles. Tickets are £14.50 (concessions £13.00 or £5.00 on the day for under 25’s). Review: Tommy at Nottingham Playhouse. NT Connections at Derby Theatre. Bilborough College and New College Nottingham.